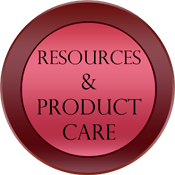 Select a product category to view all the products that we have to offer. 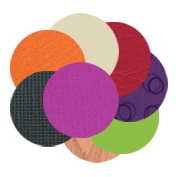 Simply click on of the product groups to start the search. 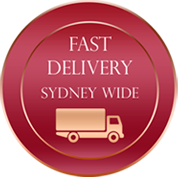 Office Furniture solutions for Western Sydney. 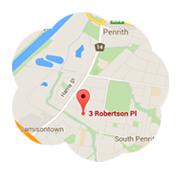 That's what Nepean Office Furniture have been doing since 1987 for business in the Penrith and Blue Mountains region. 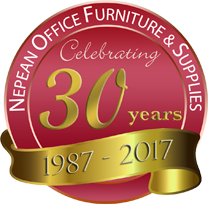 The caring team at Nepean Office Furniture will take the time to understand the needs of your business and help you find the perfect solution. 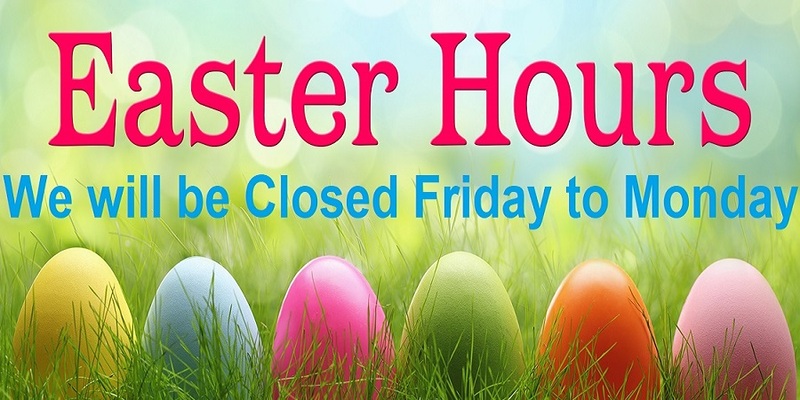 Nepean Office furniture also stock a large range of second hand office furniture in their showroom, so visit them in Penrith to see what they can do for your business.